On February 20, 2003, the deadliest rock concert in U.S. history took place at a roadhouse called The Station in West Warwick, Rhode Island. That night, in the few minutes it takes to play a hard-rock standard, the fate of many of the unsuspecting nightclub patrons was determined with awful certainty. The blaze was ignited when pyrotechnics set off by Great White, a 1980s heavy-metal band, lit flammable polyurethane “egg crate” foam sound insulation on the club’s walls. In less than 10 minutes, 96 people were dead and 200 more were injured, many catastrophically. The final death toll topped out, three months later, at the eerily unlikely round number of 100. 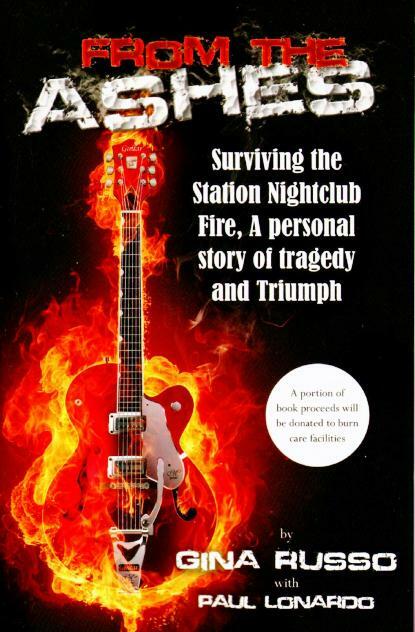 The story of the fire, its causes, and its legal and human aftermath is one of lives put at risk by petty economic decisions—by a band, club owners, promoters, building inspectors, and product manufacturers. Any one of those decisions, made differently, might have averted the tragedy. Together, however, they reached a fatal critical mass. Killer Show is the first comprehensive exploration of the chain of events leading up to the fire, the conflagration itself, and the painstaking search for evidence to hold the guilty to account and obtain justice for the victims. Anyone who has entered an entertainment venue and wondered, “Could I get out of here in a hurry?” will identify with concertgoers at The Station. 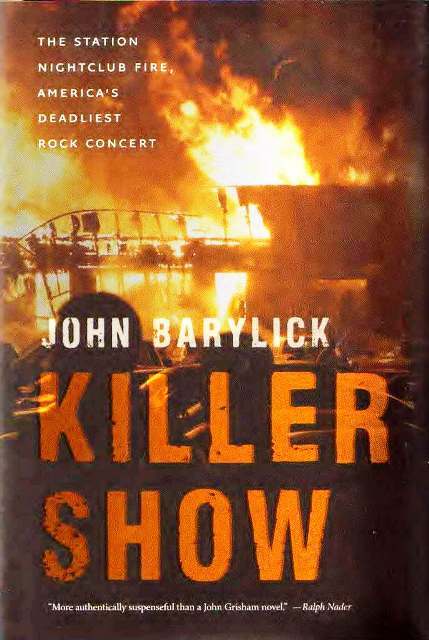 Fans of disaster nonfiction and forensic thrillers will find ample elements of both genres in Killer Show.